Capital Partner is a global Munich Re unit offering clients analytics services and non-traditional reinsurance solutions that addresses capital management issues. 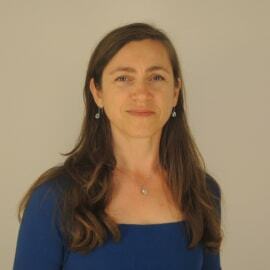 Agnès Jullin has extensive experience in Structured Solutions and Alternative Risk Transfer. During her career, she has primarily been working for insurance companies but also for selected corporate clients. Agnès holds a degree in Business Economics (Ecole Supérieure de Commerce et d’Administration des Entreprises, Montpellier) and an M.A. in International Economics (University of Mannheim).